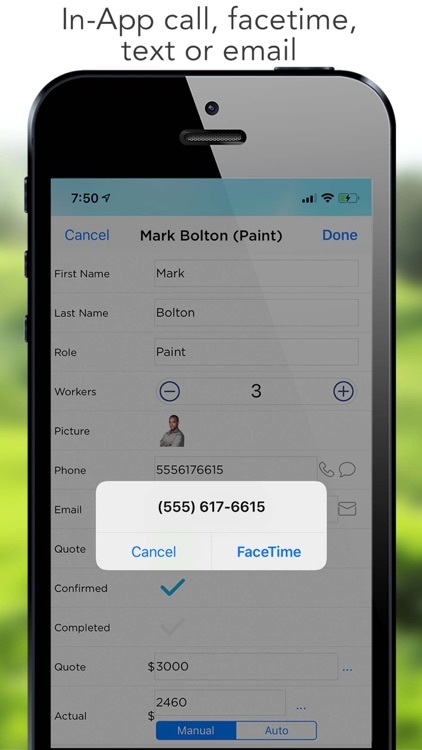 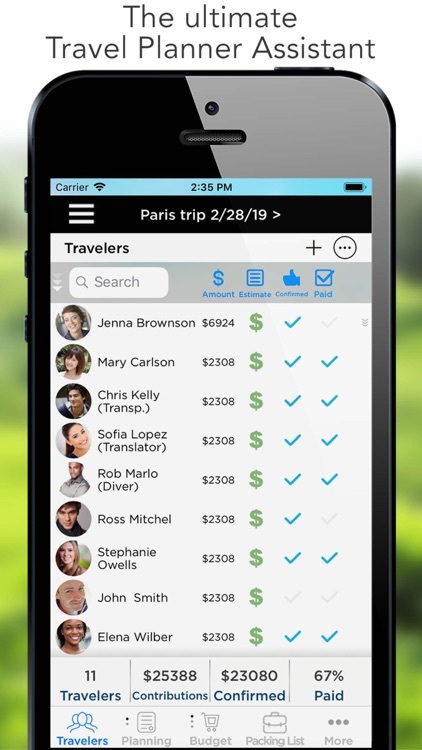 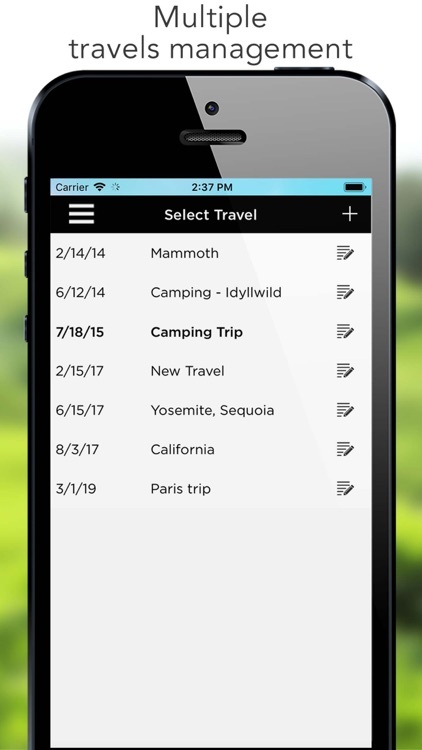 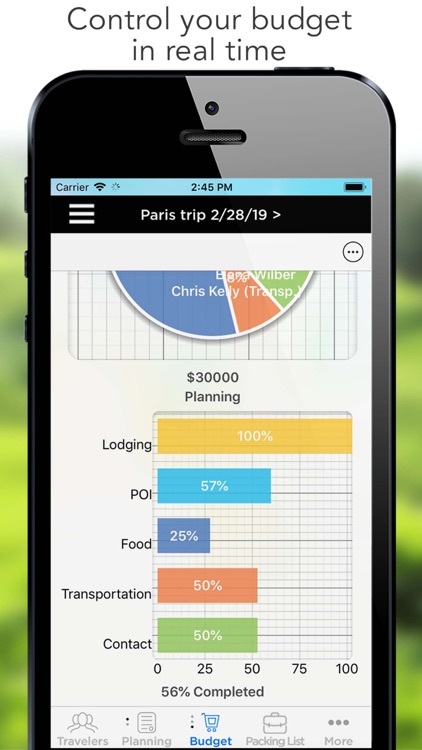 With Pro Travel Planner you can synch with your travel companions, organize your packing list, plan your trip, timeline and control your budget all in one App! 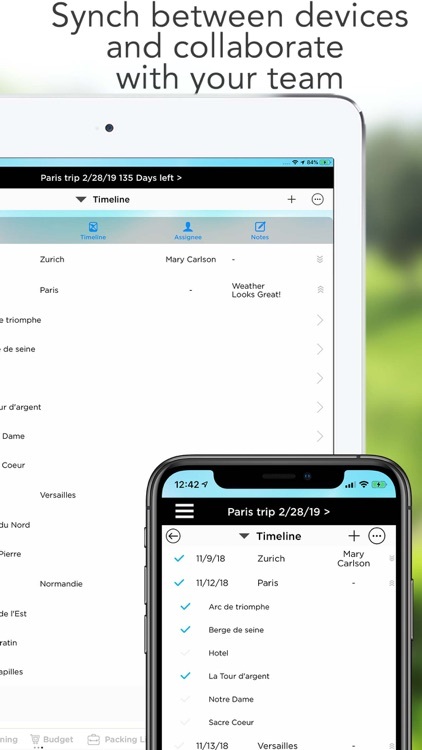 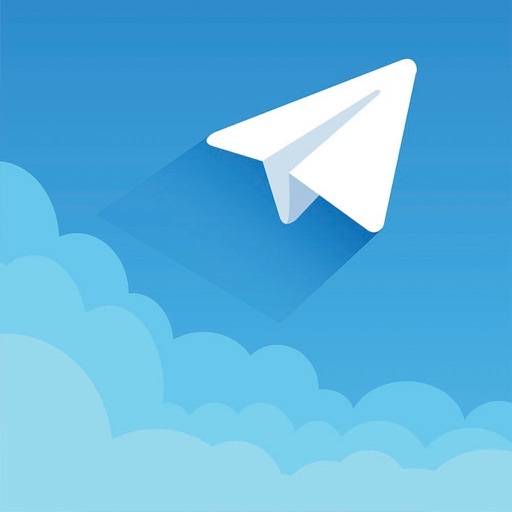 It includes Travelers’ information, Lodging, Points of Interest, Restaurants, Transportation and local contacts, all of it linked to a detailed Timeline or on the Map. 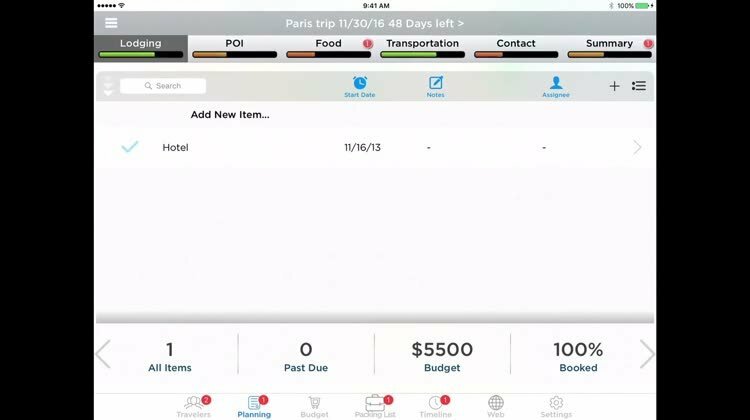 Pro Travel Planner also includes a collaborative Packing List so that you can visualize or assign Items to your travel companions. 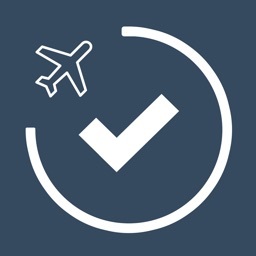 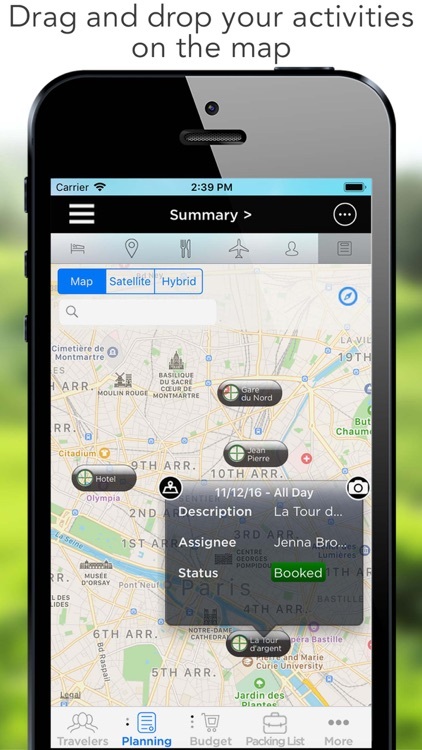 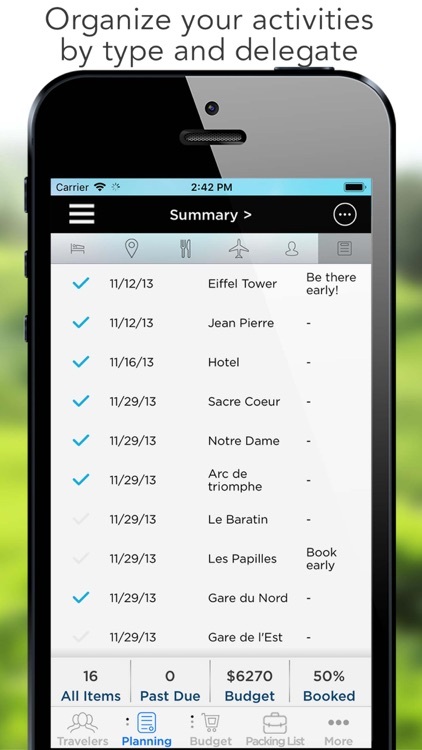 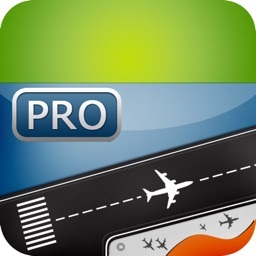 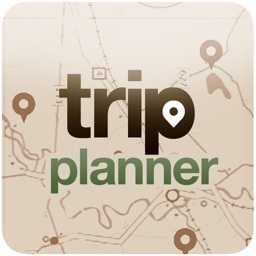 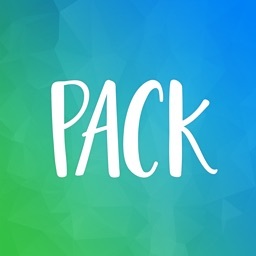 Pro Travel Planner is a Universal App working on all iOS Devices with iOS 5.0 or higher.